Explore here: 1) A growth hack that will allow you to see an increase in ecommerce sales, 2) A series of 10 apps for the savvy growth hacker, 3) 35 ways to connect with anyone through social media, and 4) How you can get more email subscribers on your blog or website. 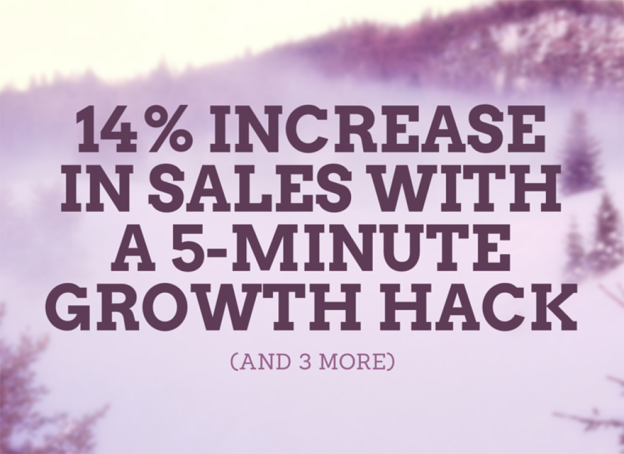 A 14% Increase In Sales With This 5 Minute Growth Hack? – Like most ecommerce stores, you’ve covered the first four obstacles: Need, money, hurry, and desire. The big question is, have you covered trust? Learn here the importance of including trust seals to your store — regardless of what you sell. 10 Web Apps for the Growth Hacker’s Tool Kit – Whatever you coin yourself: Growth Hacker, Marketer, or Digital Guru, we all need a sharp set of tools to be the best we can be. Here’s some great tools you can start to use immediately. All tools have free versions. Online Networking Guide: 35 Ways to Connect with Anyone Through Social Media – They’re big names. They’re influential. They have an audience. You know who they are. And it would be great if you could connect with them. But how can you network with these influencers? If this really interests you, you need to look at this guide to online networking. List Building – Get More Email Subscribers Than You Can Handle – Why should we care about building an email list? Of people that use the internet, 85% of them use email as a medium for communication. In contrast, all of the social media networks combined cover only 62% of internet users. 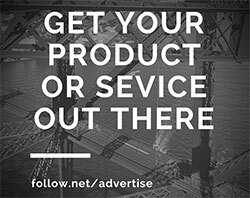 Click above and discover more. This entry was posted in Customer Acquisition Strategies and tagged blog, ecommerce, email subscribers, growth hack, growth hacker, sales, social media, website on April 13, 2015 by Davide Di Prossimo.